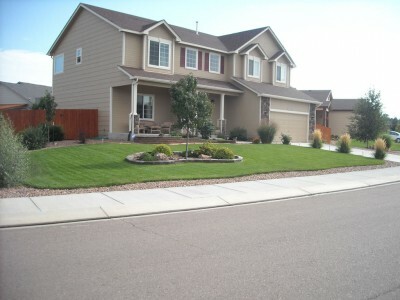 Your yard reflects who you are, so give the right impression with a little help from us. 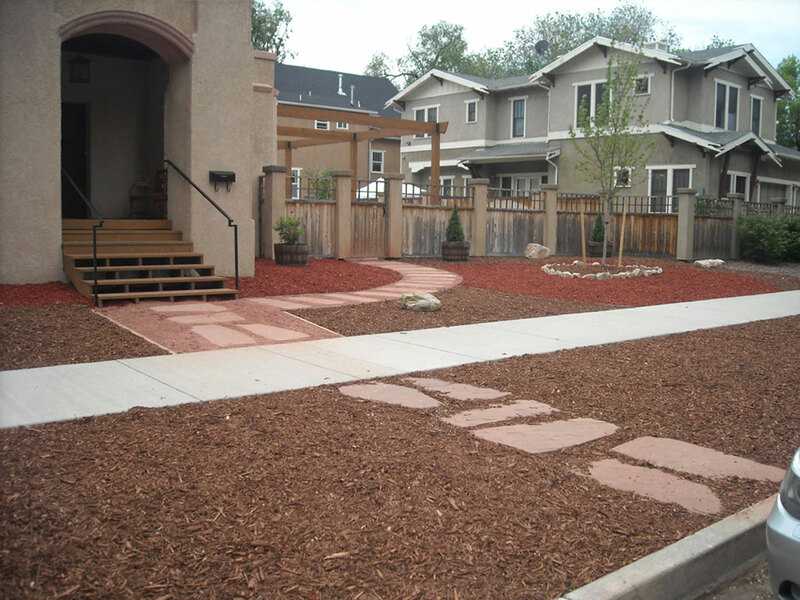 Whether you want a complete yard make over or you want something as simple as a tree removal, we will help you get the yard of your dreams. Great landscapes begin with a custom design that works for your property. Additionally, your lifestyle and climate serve as important focal points. Quality custom-built landscapes become outdoor extensions of your home or property. At DAKINE LANDSCAPE CONTRACTORS, we help you create landscapes where you can relax, entertain or just experience nature. Our designer will work with the unique characteristics and dimensions of your landscape. We let your imagination become reality with one-of-a-kind design and installation. 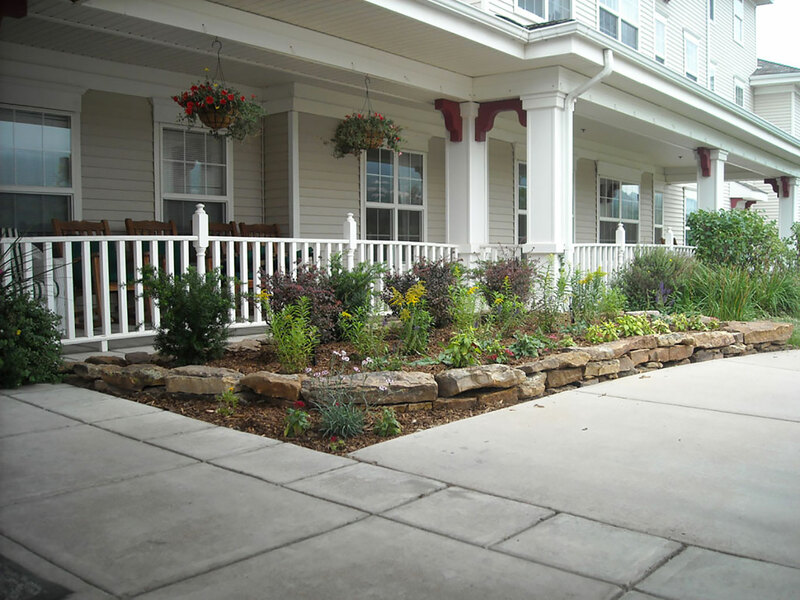 Our landscapes are built for longevity and minimize maintenance. Whether you’re looking serenity, simplicity, or extraordinary we’ve got you covered. Five Commercial Landscape Ideas To Enhance Your Property! Outdoor entertainment areas, exterior fireplaces/fire pits, decorative concrete, custom masonry including creative uses of brick block stone pavers, formal balustrades and stairs, concrete driveways, retaining walls, garden walls, planters, Flagstone, decks, and patios. Let us create a relaxing outdoor environment to enjoy after a hard day’s work or play. Imagine a restful place where your family and friends can gather and relax or an outdoor area where you can put your feet up next to the warmth of your outdoor fireplace, while listening to the sound of a personal water feature. 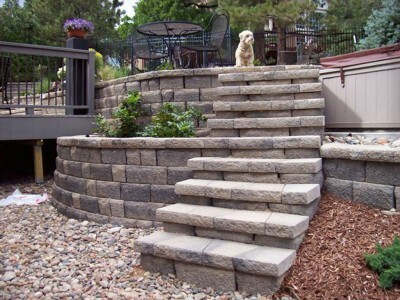 DAKINE LANDSCAPE CONTRACTORS can build it for you. 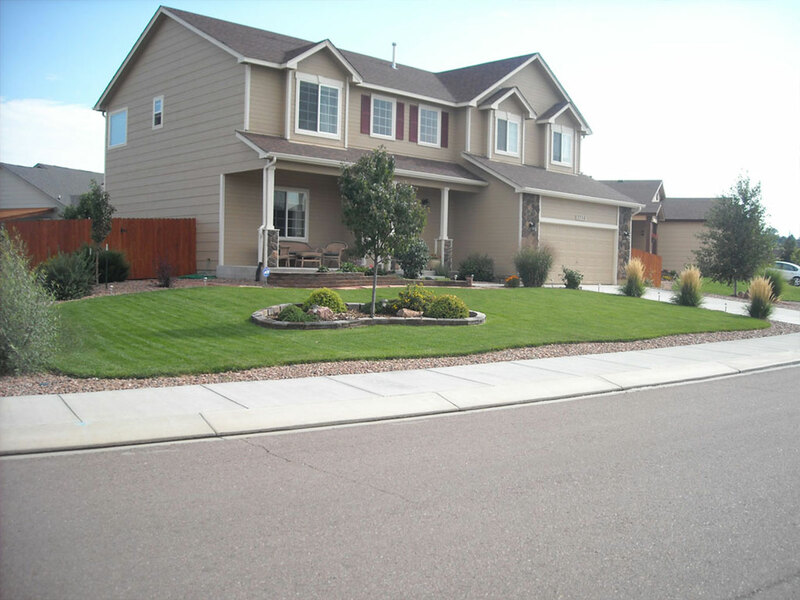 We have earned the reputation of being one of the market leaders in residential and commercial landscaping, and this is largely due to what we have termed “The Dakine Approach”. Our design team has over 40 years of landscaping experience and pride ourselves on communication and customer satisfaction. Our design team has over 40 years of landscaping experience and pride ourselves on communication and customer satisfaction. The difference between ordinary and extraordinary is “that little extra” you’ll find with Dakine! 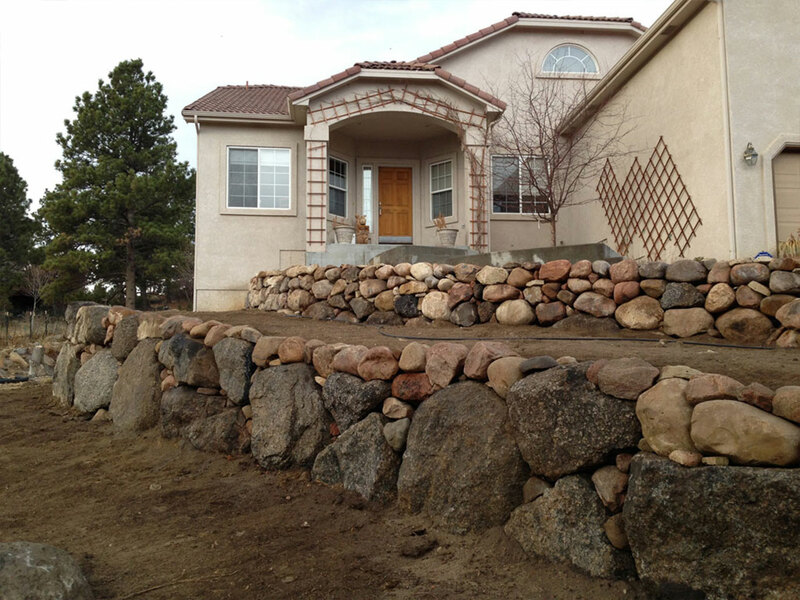 Dakine Landscape Contractors has been proudly serving the Pikes Peak region for ten years and our commercial and residential sectors continue to grow at an alarming rate. As such, we’re always looking for good talent.